Geeking out on Peacock Herl – Part 1 from Tightline Productions~T. Flagler on Vimeo. 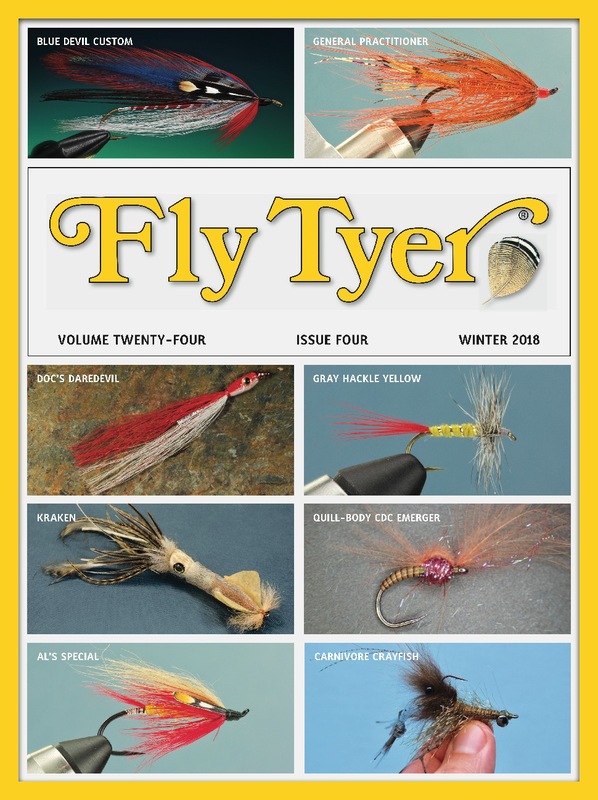 Geeking out on Peacock Herl – Part 2 from Tightline Productions~T. Flagler on Vimeo. Geeking Out on Peacock Herl – Part 3 from Tightline Productions~T. Flagler on Vimeo.